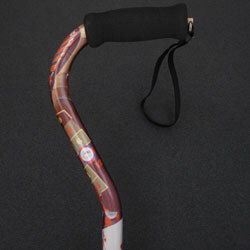 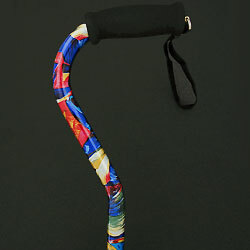 There are several types of adjustable canes to choose from. 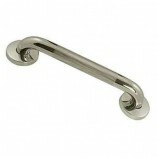 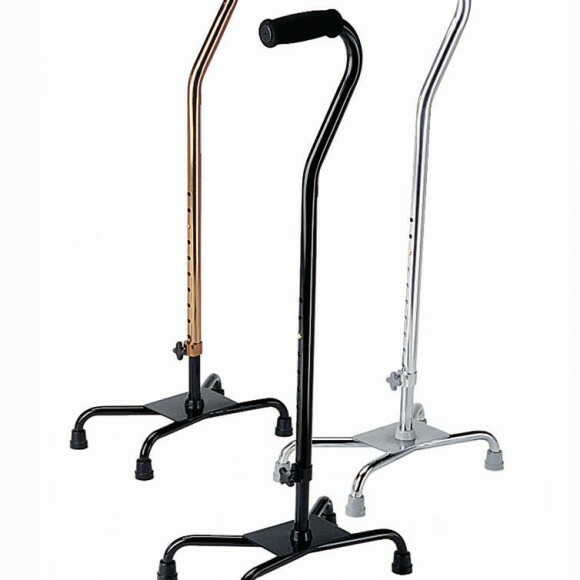 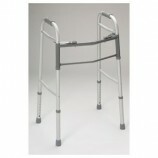 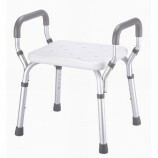 Adjustable canes are usually made from high strength aluminum. 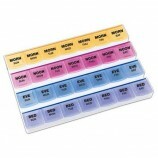 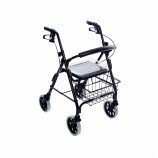 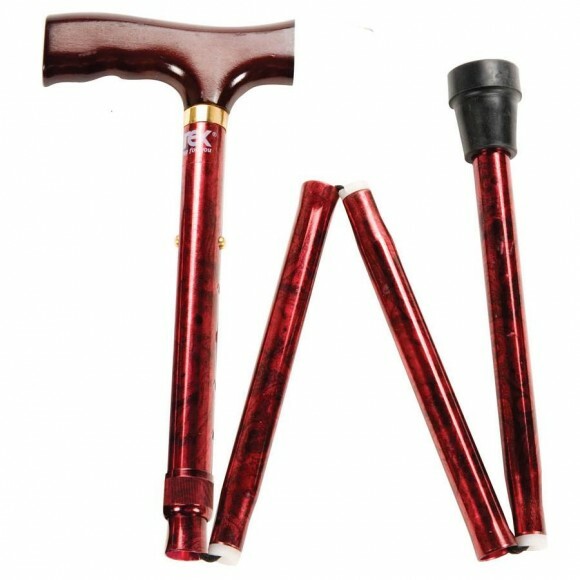 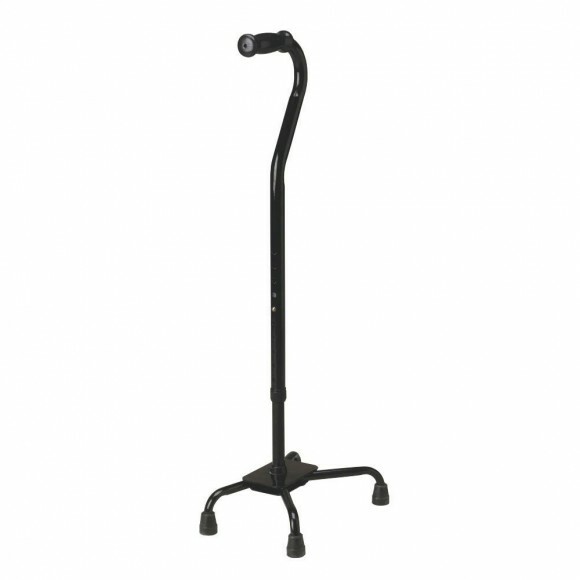 They are lightweight but very sturdy and have a telescopic feature to easily adjust the length of the cane. 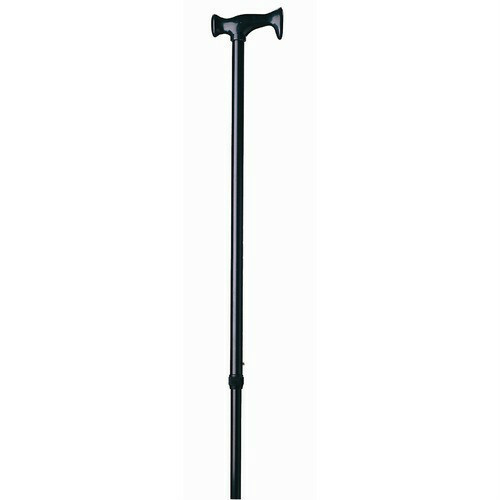 The adjustment, depending on the cane of choice, ranges from 30″ to 40″ in length in various increments, again depending on the choice of the cane. 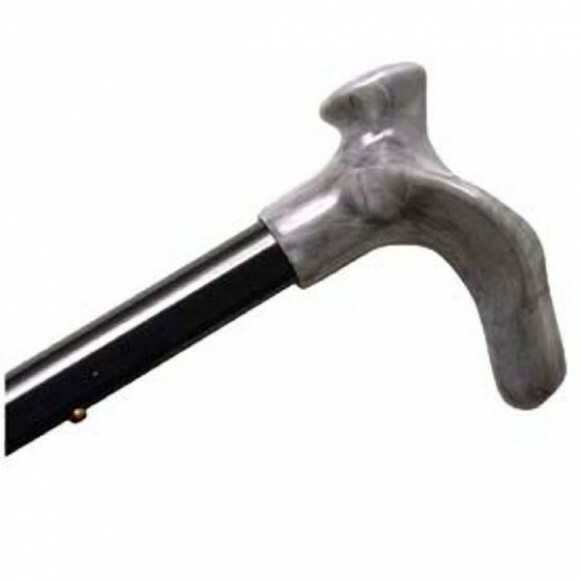 The mechanism for adjusting the length of the cane is very reliable and simple to use, One merely depresses a button and pulls or pushes on the shaft of the cane until the correct length is determined. 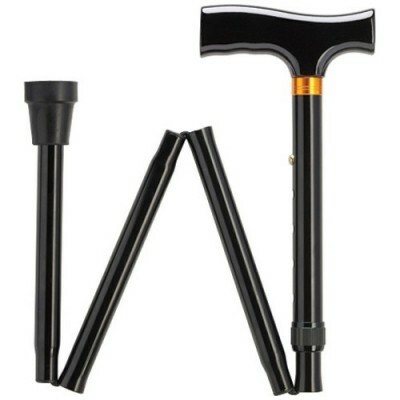 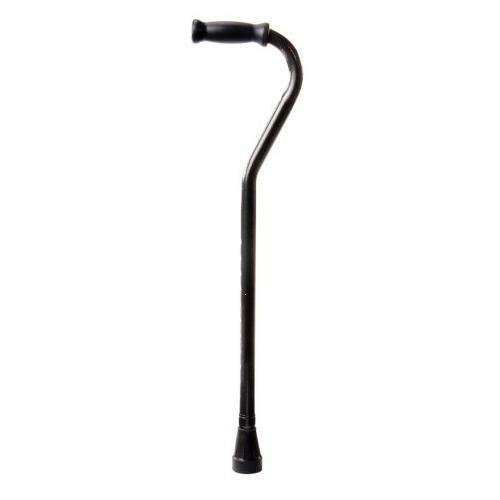 Folding canes may also be adjustable. 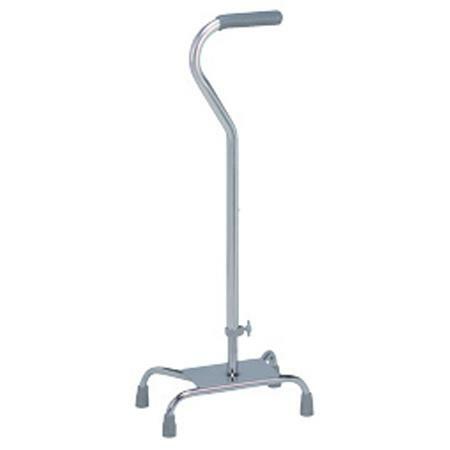 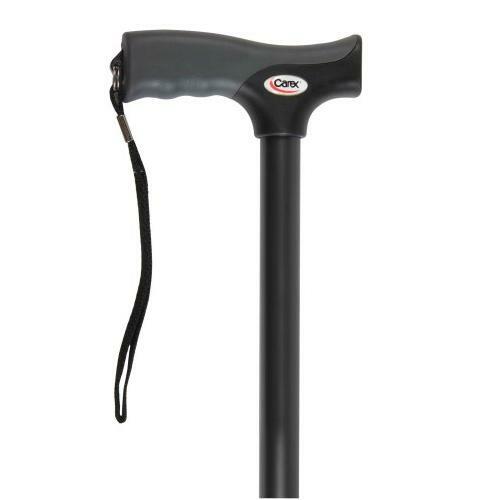 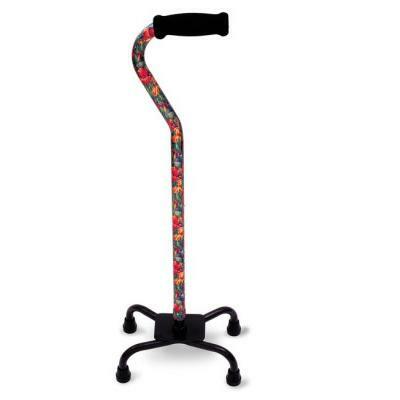 Careway carries an excellent selection of adjustable canes at reasonable prices.View all of our adjustable canes and select the one that best fits your needs..